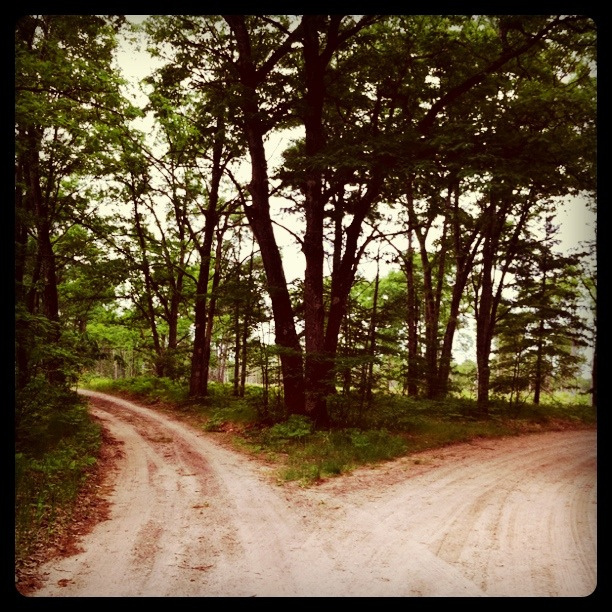 Two roads diverged in a yellow wood and I . . . ? In 1970, economist and business theorist Albert O. Hirschman published a book entitled Exit, Voice, and Loyalty. As a student of business ethics, this book helped to shape my intellectual and philosophical perspectives on a person’s real life options when confronted by organizational mistakes, mismanagement, or mischievousness. I’m not sure if Professor Hirschman would agree with my interpretation of his overall thesis, but it’s a model I’ve been effectively using in the classroom for years. When an organization makes a mistake, starts moving in the wrong direction, or does something blatantly illegal, I think members of that organization, from top to bottom, are forced to make a choice about what they should do. The second choice is critique or criticism: To criticize does not necessarily mean to be negative or to deny; to be critical means to evaluate. Criticism implies taking something apart in order to understand it and make it better. To criticize is to add one’s voice to the conversation. To critique is to be engaged, concerned and responsive to the situation. Finally, there is the option to simply exit: To leave or move on can be either a demonstration of character or cowardice. If one has argued for correction but has seen those efforts fail, then the choice to exit is a demonstration of integrity and strength. But to leave out of fear of personal reprisal or recrimination, without due concern for others who might be innocently involved. . . that is the act of a cad.